This project involves the conception and design of a new way of mapping constellations, based on subdivision processes like Stellation. 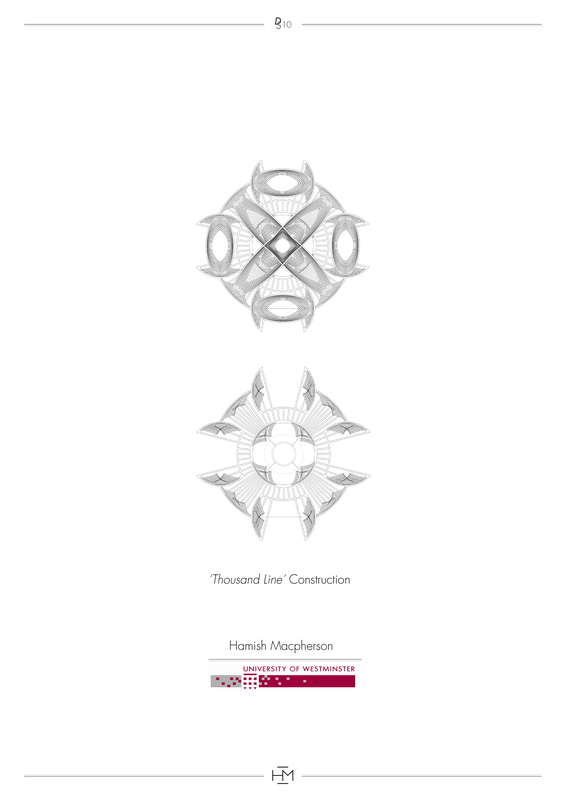 It explores how subdivision can define and embellish architectural design with an elaborate system of fractals based on mathematics and complex algorithms. 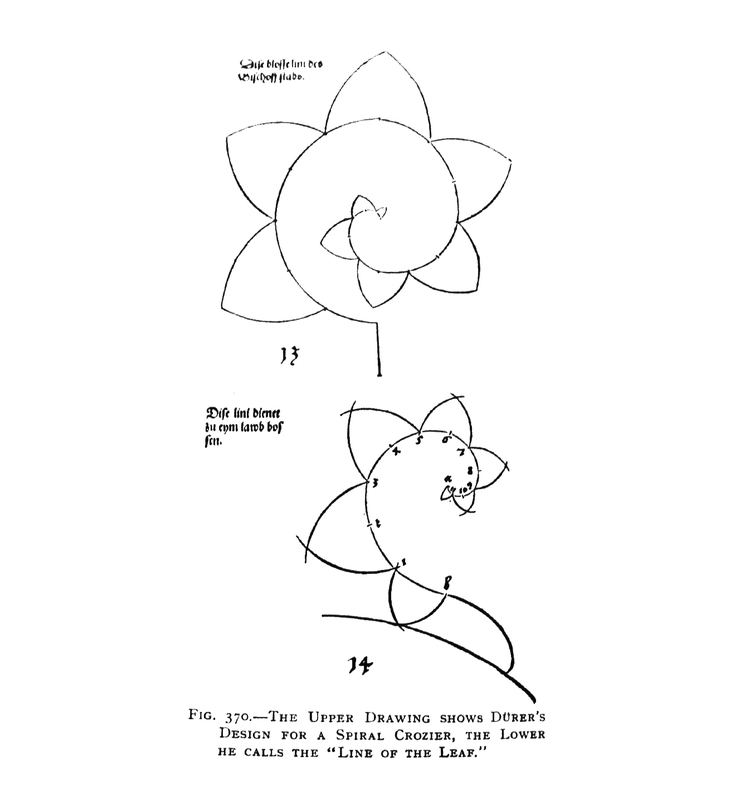 An abstracted form of galaxy is used as an input form to the subdivision process called Stellation. 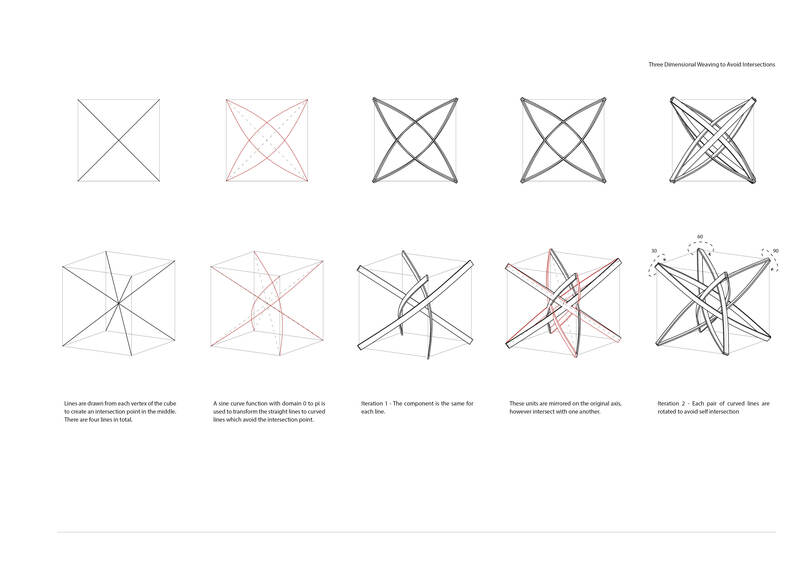 In geometry, meaning the process of extending a polytope in n dimensions to form a new figure. 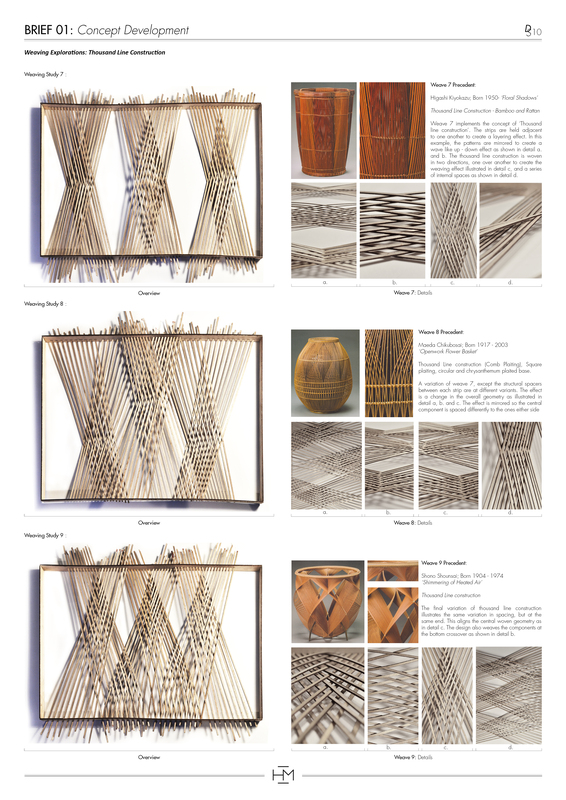 Starting with an original figure, the process extends specific elements such as its edges or face planes, usually in a symmetrical way, until they meet each other again to form the closed boundary of a new figure. 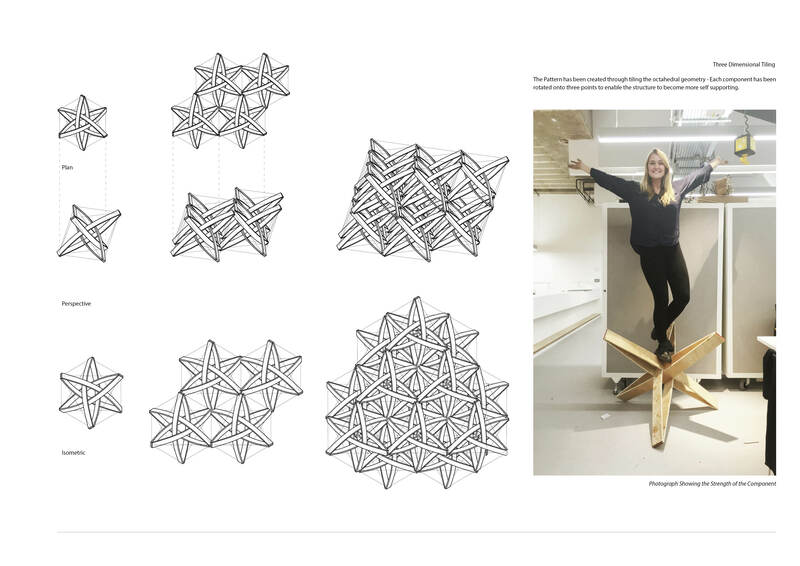 The material used for this installation will be timber sheets of 1/3 of an inch thickness that will be laser-cut.The panels will be connected to each other with standard connection elements which have already been tested structurally based on an origami structure. 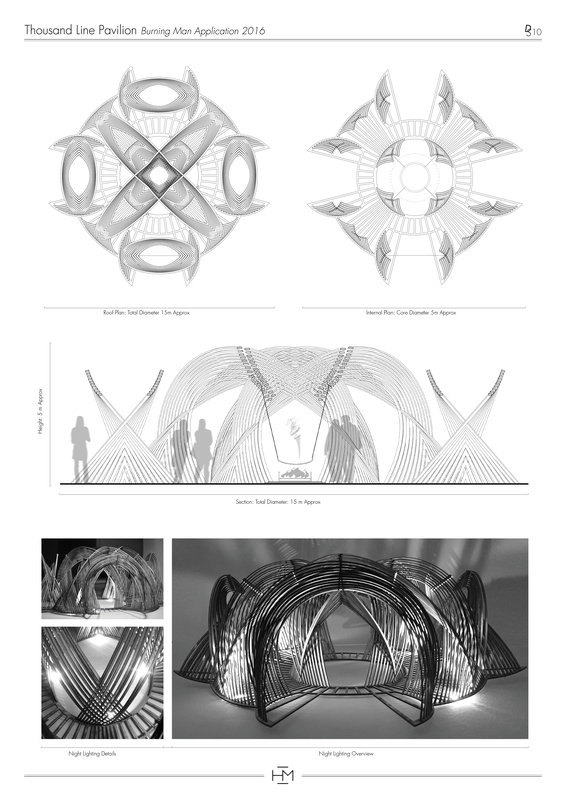 The lighting of the installation will consist on LED strips that will light with burners interactions. Although stars in constellations appear near each other in the sky, they usually lie at a variety of distances away from the observer. Since stars also travel along their own orbits through the Milky Way, the constellation outlines change slowly over time and through perspective. There are 88 constellations set at the moment, but I would like to prove that there are infinite amount of stars that have infinite amount of connections with each other.The installation will show you all the possible connections between this stars, but will never rule which connection is the one you need to make. I would like burners to choose their own stars and draw their own constellations. Any constellation that they can possibly imagine from their one and only perspective, using coloured lights that react to their touch. The end result will have thousands of different geometries/constellations that will have a meaning for each one of the burners and together will create a new meaningful lighted galaxy full of stars. On a clear night, away from artificial light, it’s possible to see over 5000 stars with the naked eye. These appear to orbit the Earth in a fixed pattern, as if they are attached to a giant sphere that makes one revolution a day.This stars though are organised in Constellations. The word “constellation” seems to come from the Late Latin term cōnstellātiō, which can be translated as “set of stars”. The relationship between this sets of stars has been drawn by the perspective of the human eye. “Omnis Stellae” is a manifestation of the existence of different perspectives. For me, there is great value in recognising different perspectives in life, because nothing is really Black and White, everything relates to the point of view and whose point of view and background that is. 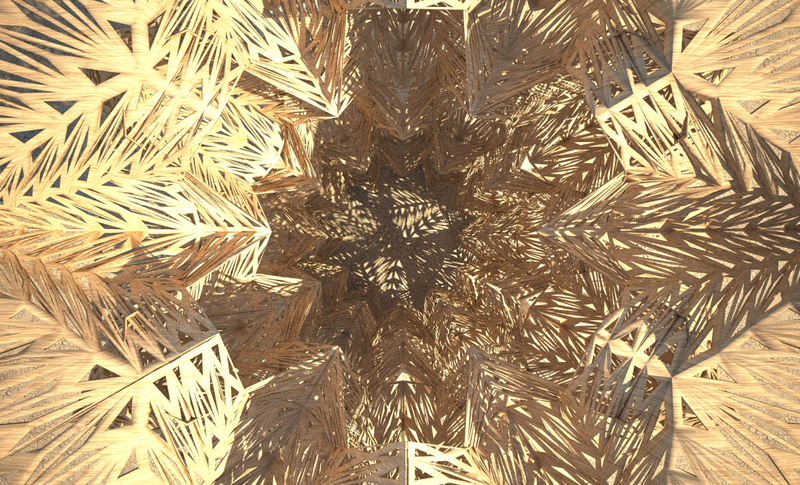 As a fractal geometry this installation embodies an endless number of stars that each person can connect and imagine endless geometries, that will only make sense from their own perspective. 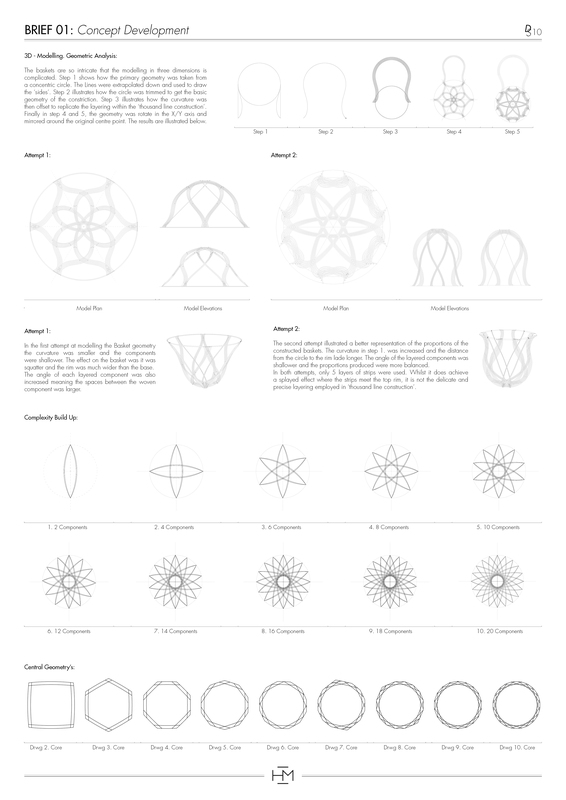 The stellated geometry will show you all the possible connections but will never impose any. “Omnis Stellae” is about creating your own constellations and sharing them with the rest of the burners, is about sharing your own perspective of the galaxy and create some meaningful geometries that might not mean anything to other people but would mean the world to you. 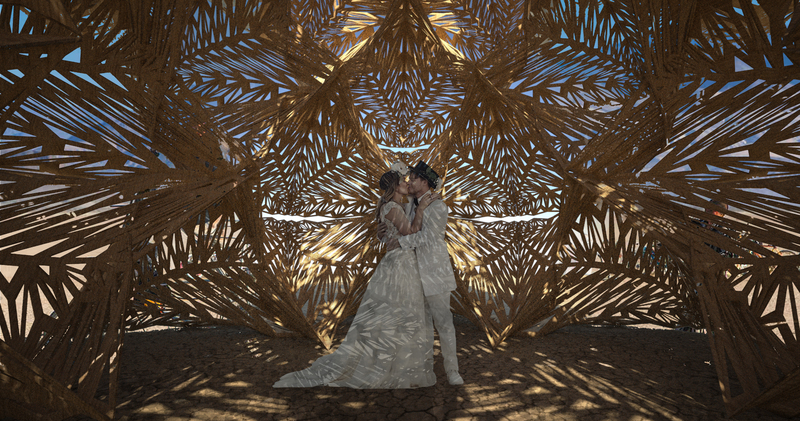 The grand finale is if it could become the physical illustration of all the perspectives of the participants at Burning Man 2018 shown as one. 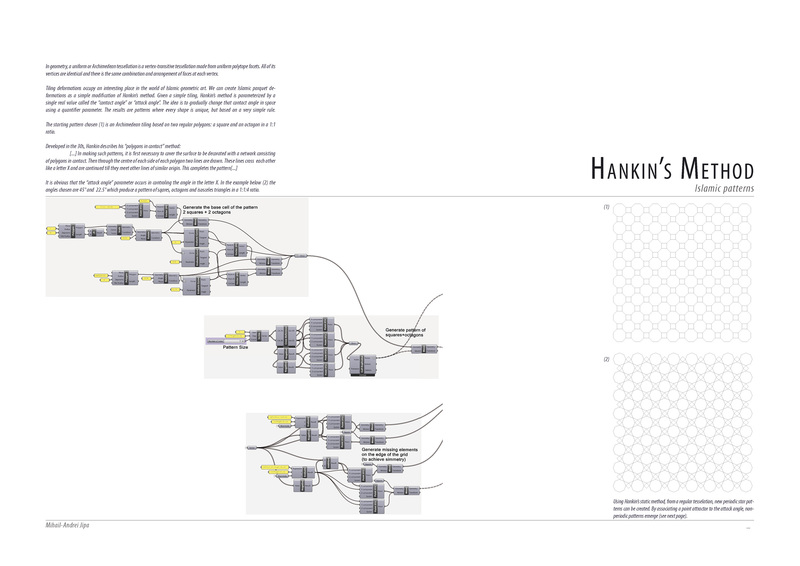 The aim is to generate an architectural response through a playful loop between the digital and the physical. 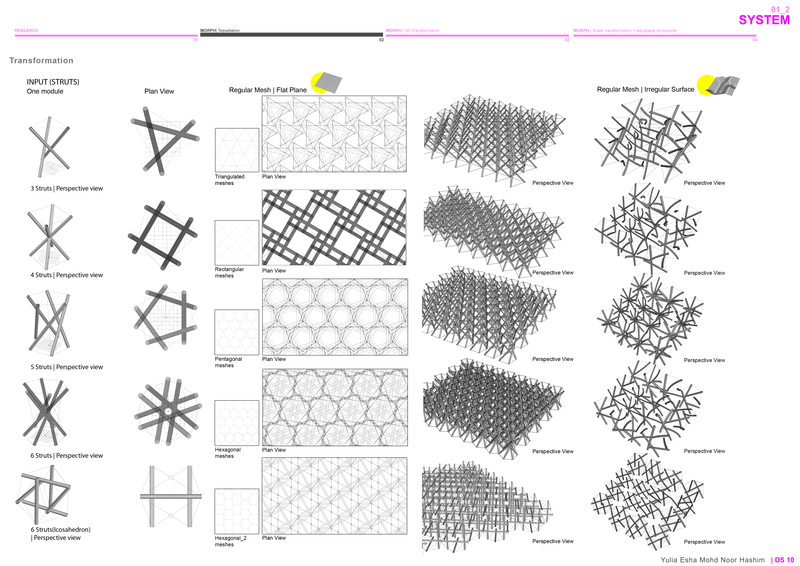 Digital tools such as Rhino and Grasshopper are used in order to carry out analysis and generate buildable three-dimensional forms. 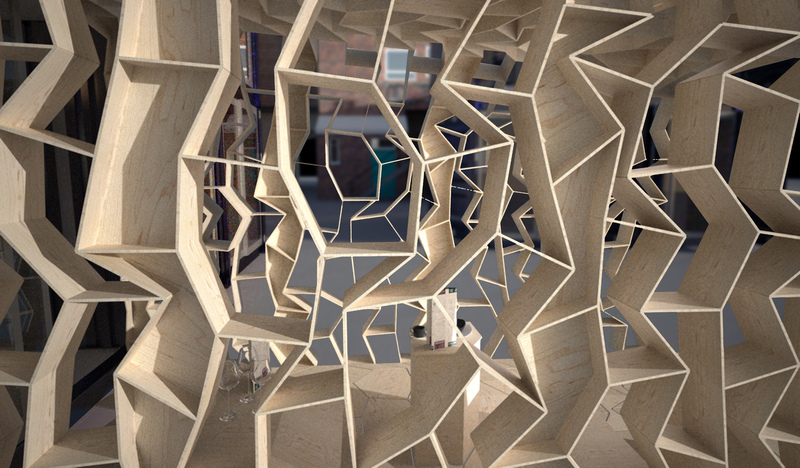 Interplay between physical fabrication and digital experiments enable to become an inventor of a system. Here is mine. 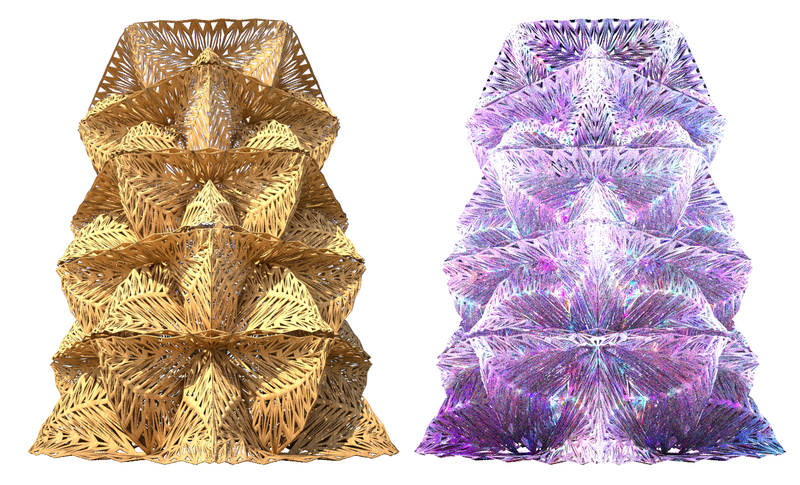 TriNect is a flexible system of triangular elements with slots at their vertices. 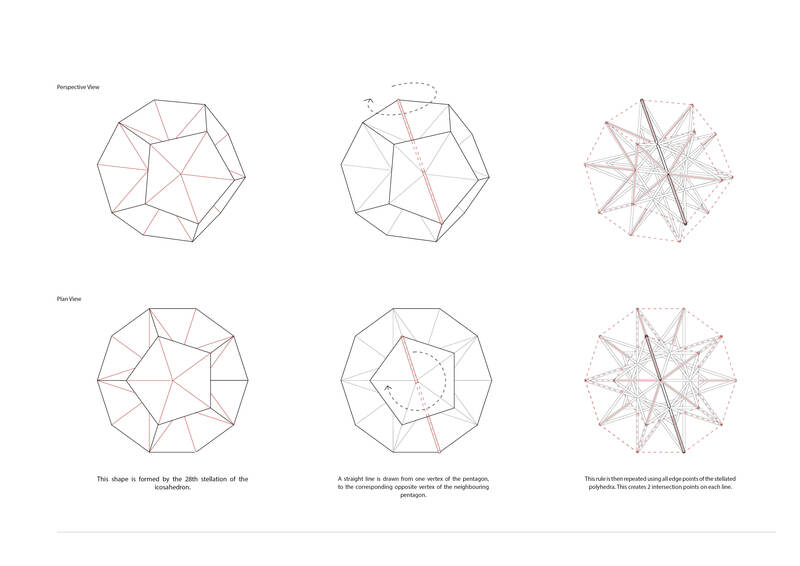 Elements interlock with one another creating different space filling polyhedra. The system can be applied in various scales and adapted for different needs. As the Maker World develops, we want to have a greater impact on our environment, the spaces we live in. Auxetic Assemble gives you a chance to build your own furniture and have a input in your product. Auxetic Assemble gives you the chance to buy either the cut parts for the product or the instructions and CNC cutting files to then source your own material, cut your own product and assemble your work. The future of this adaptable design system allows the product to be fitted and designed to your require space. 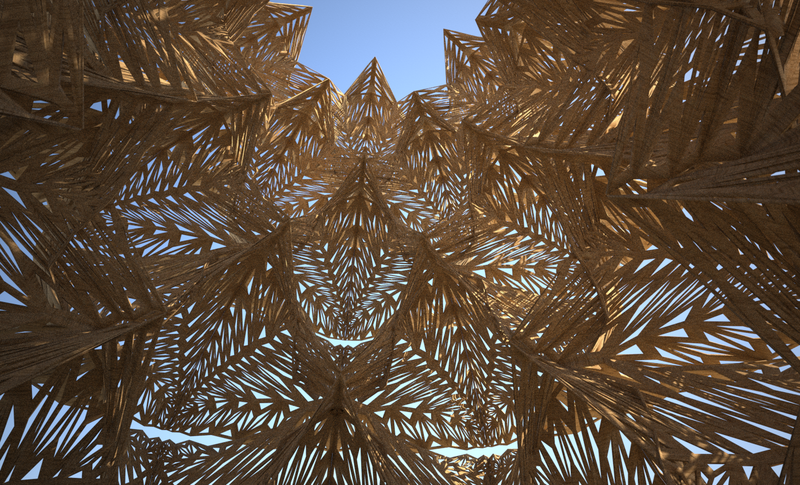 I have set up a Kickstarter Campaign in order to Fund a Pavilion in Hackney. The Pavilion is the next step in the journey to developing this system to its future potential. 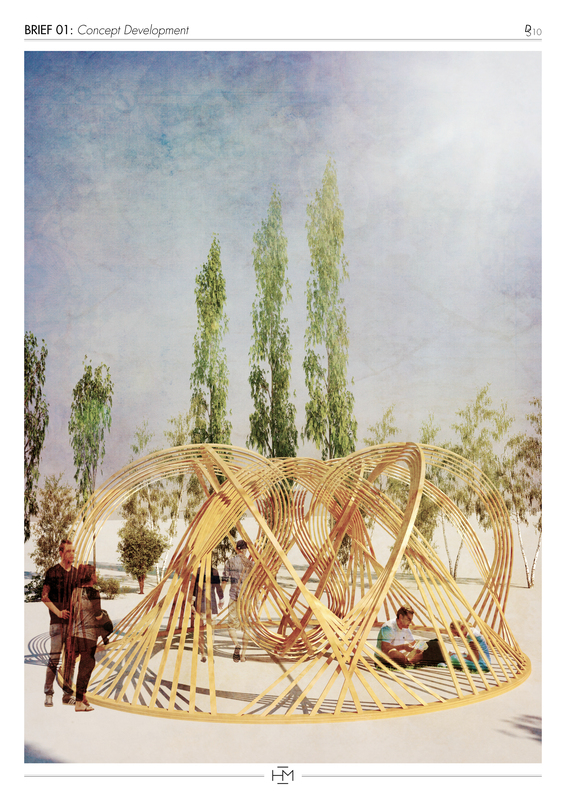 The construction process used for the plywood shelves will be developed at the larger scale to develop a pavilion to display the process of constructing the shelves and to exhibit the product. The Pavilion walls will become the seating, shelving and tables for the space. 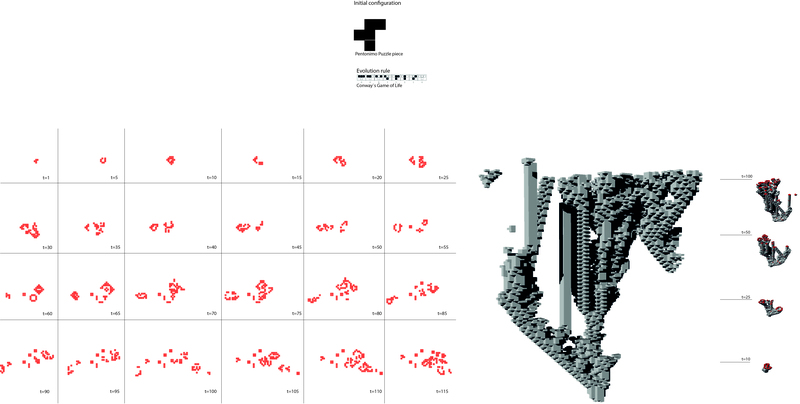 This is a chance to explore the system at a larger scale in order for further development for future of housing, an adaptable system that can be applied to a unique space and engages everyone as its workforce to build it. The design system has been developed into shelving product to sell as rewards, both in cardboard and plywood. Follow the links to the Kickstarter Page to help this project be realized, Click on any image for the Kickstarter page link. Thank you. Entwine is a timber frame structure which has been developed through rigorous physical and digital testing to ensure a safe climbing frame for all to enjoy. 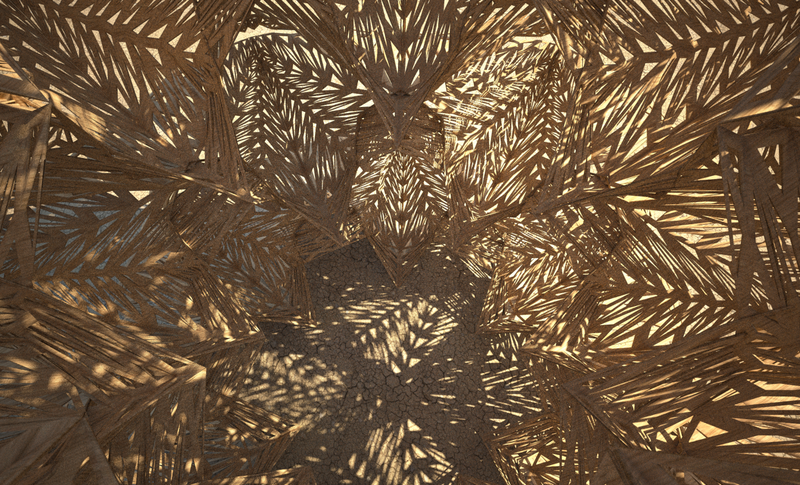 When exploring Entwine, the vast expanse of the playa is framed through beautiful intertwining curved plywood beams. Burners can view the event from glorious vantage points nestled amidst multiple communal spaces that encourage interaction and play. 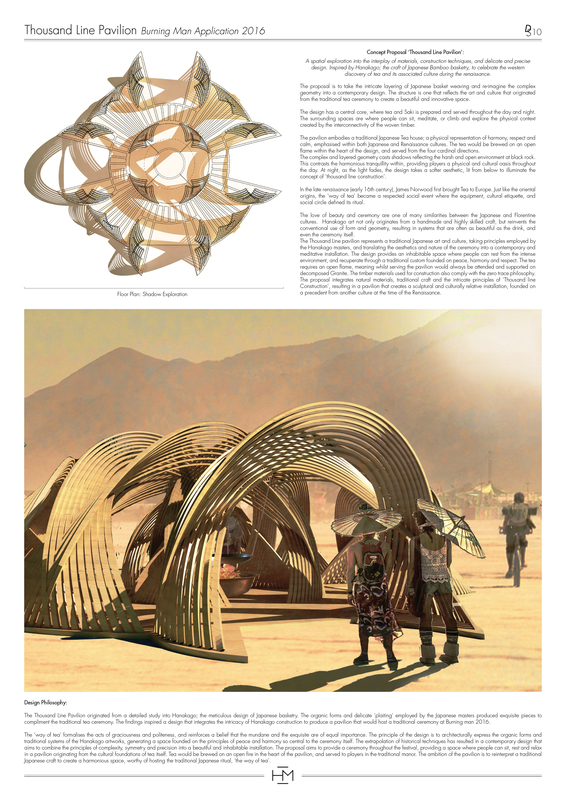 The structure predominantly consists of strips of curved plywood which have been connected together using pioneering construction techniques, specifically the utilisation of conflicting forces, similar to those apparent in ‘Tensegrital’ design. 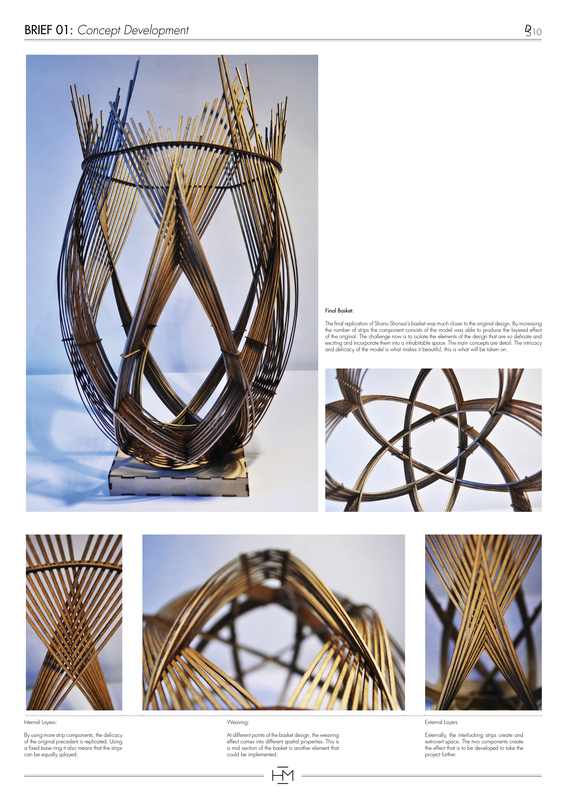 Drawing inspiration from Leonardo Da Vinci and his various experimentations with physical form, ‘Entwine’ is a marvel of geometry. 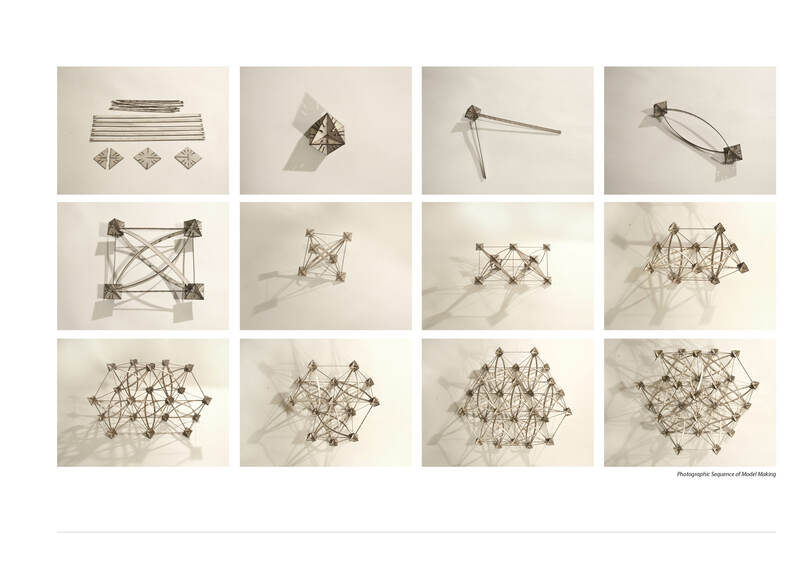 The piece is formed from an arrangement of 19 octahedral components, each consisting of six beams, which are paired and positioned upon one of three axis. 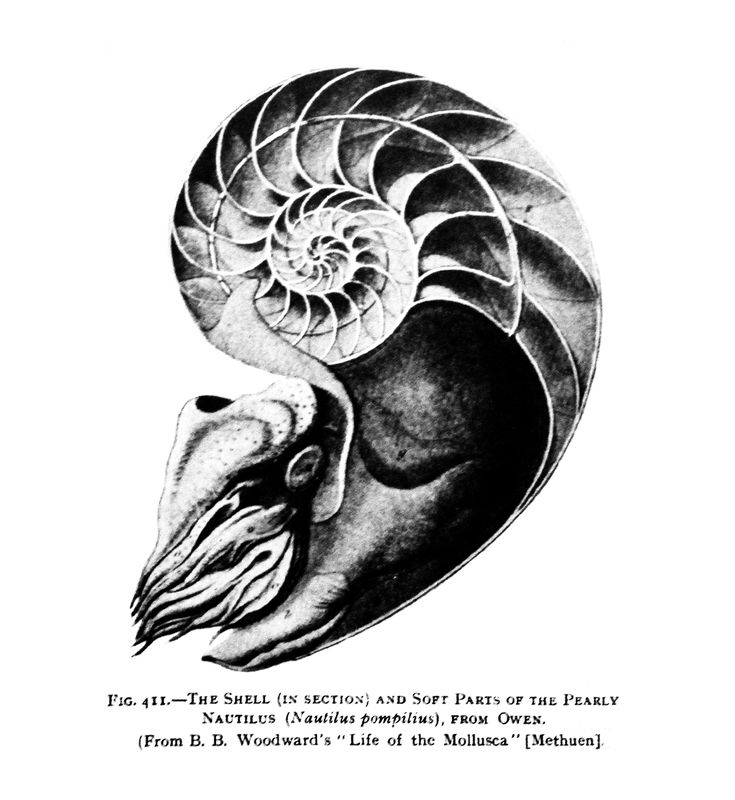 These three elements represent the unity of man, nature and the universe that surrounds us. 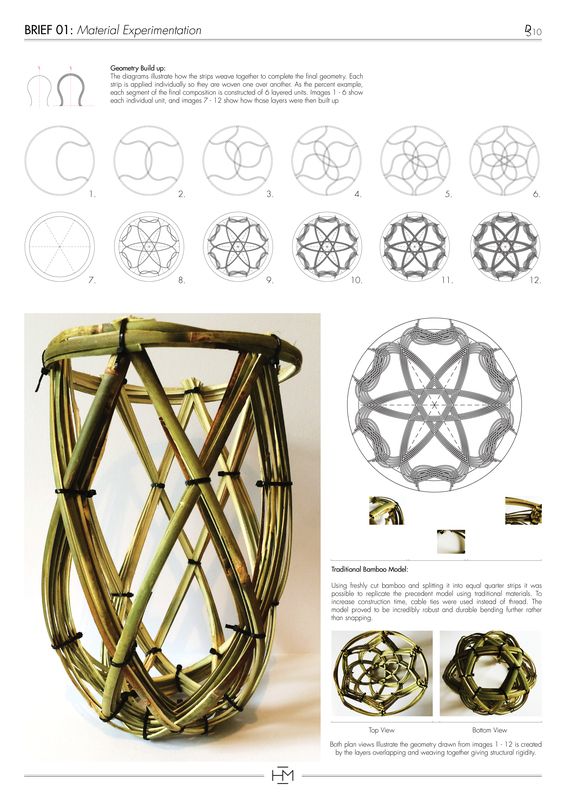 Each modular component is tessellated to form an octahedral space frame structure. The rigidity resulting from this tessellation is in direct contrast to the curving structural beams which exude an organic aesthetic. 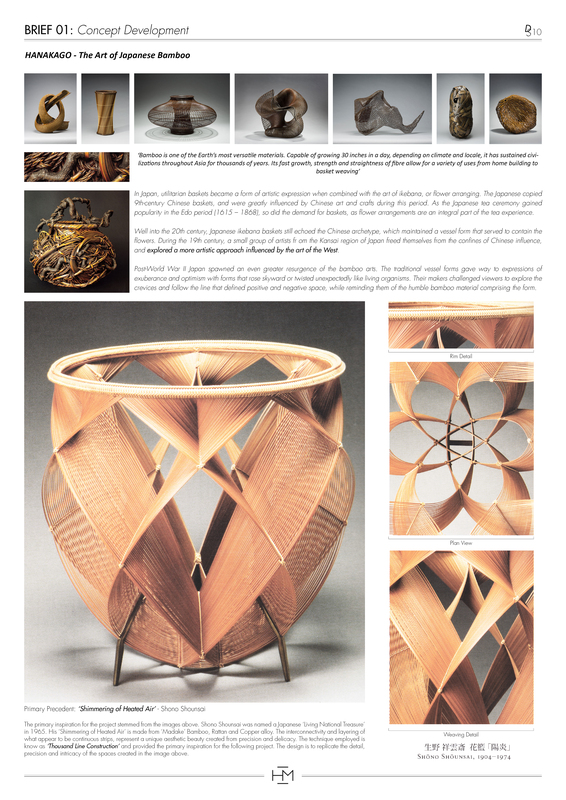 As Burners view Entwine from different aspects, a remarkable array of different patterns and forms are revealed, many bearing resemblance to sacred geometry, specifically the Flower of Life, which was a significant study within Leonardo Da Vinci’s work. 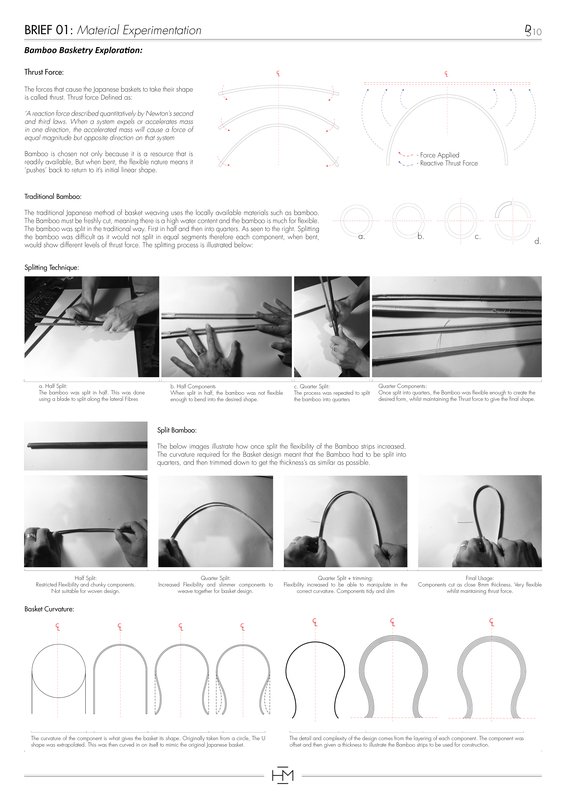 Entwine is unorthodox in its composition, and this is a contributing factor to what makes it so unique: Each module is constructed through tensioning layers of ¼ inch thick plywood, which are then mechanically fixed together when a desired radius has been reached. 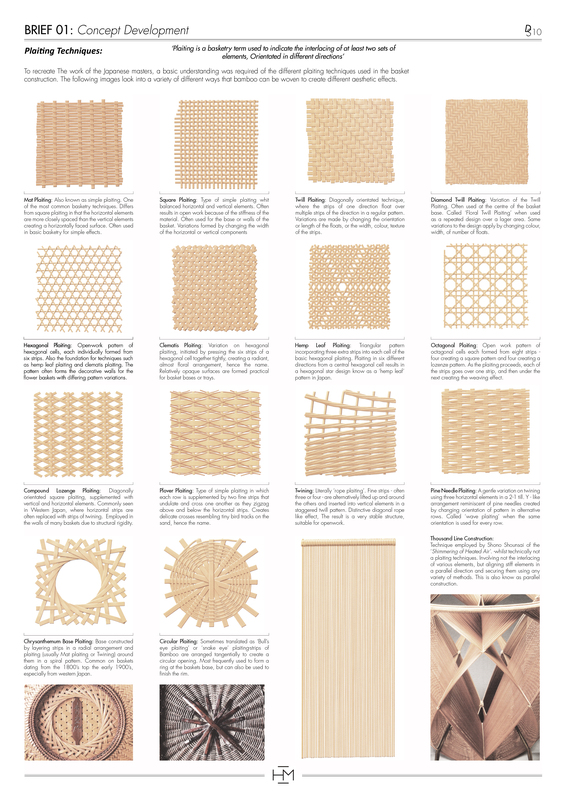 By laminating the plywood in this manner, each component retains its curvature but remains in compression. 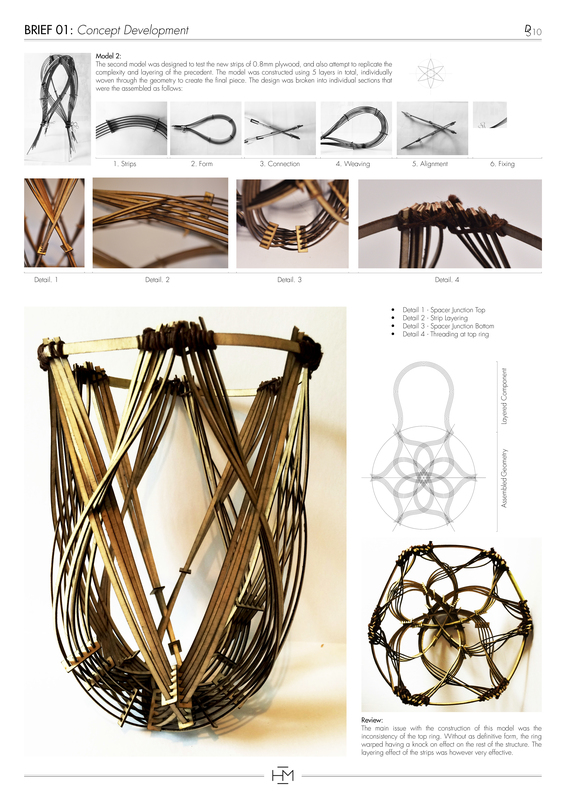 These conflicting forces are integral to the design of Entwine: Each octahedral module is constructed from these compressed plywood elements, and are held together with tensioning ropes creating a structure of isolated components in compression within a net of continuous tension. The form of the structure is based on the octahedron, which is a Platonic solid composed of eight equilateral triangles; four of which meet at each vertex. One of the eight triangles acts as a base for the structure. 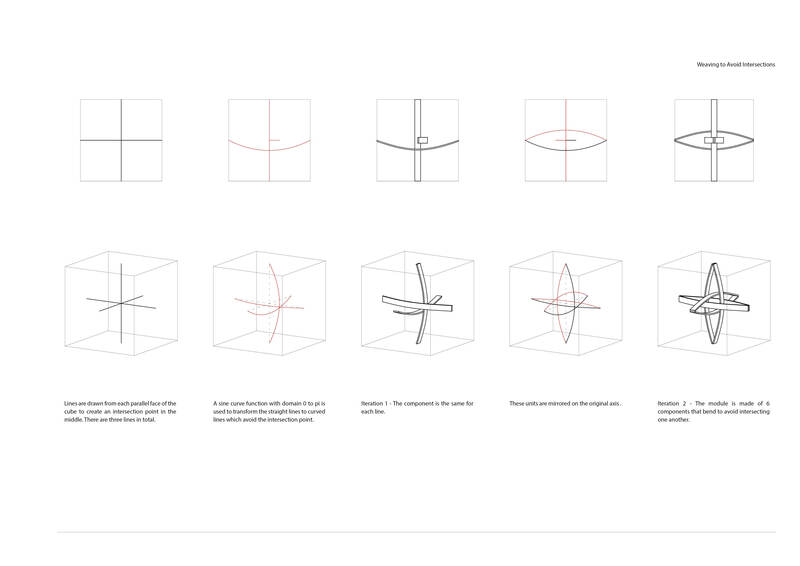 This results in one edge creating a small cantilever, whilst the counter edge can be anchored to the ground. As previously studied by Buckminster Fuller, the geometry of an octahedron is particularly good at forming space frames with a strong cantilevers. 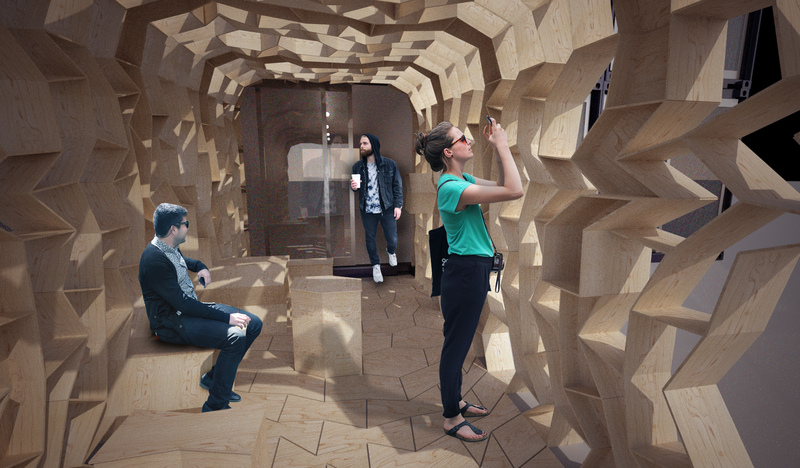 The participatory aspect of the installation voids the role of the ‘spectator’ and creates more active engagement. In many of Leonardo Da Vinci’s paintings, his subjects are framed by surreal, dreamlike landscapes. 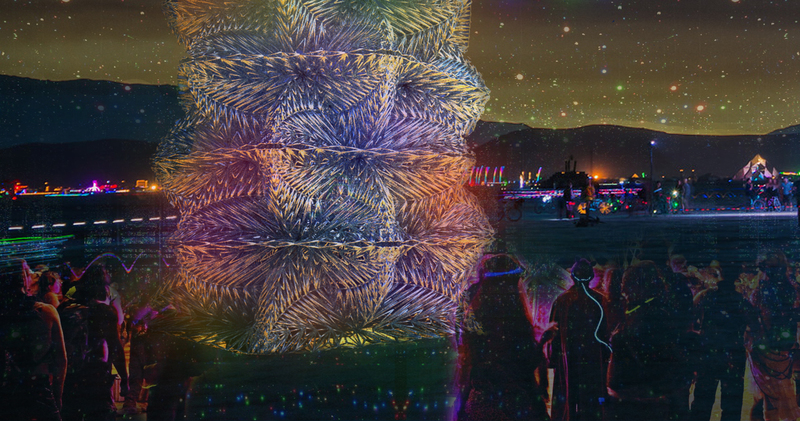 This is reflected within Entwine: As Burners become part of the installation, they are framed by the awe inspiring backdrop of Black Rock Desert: In many ways Entwine becomes the artist, the playa the canvas, and Burners the subjects. This is not only true in the sense of physical involvement but during the construction the ‘spectator’ becomes involved in making strategic decisions in the realisation of the work of art. 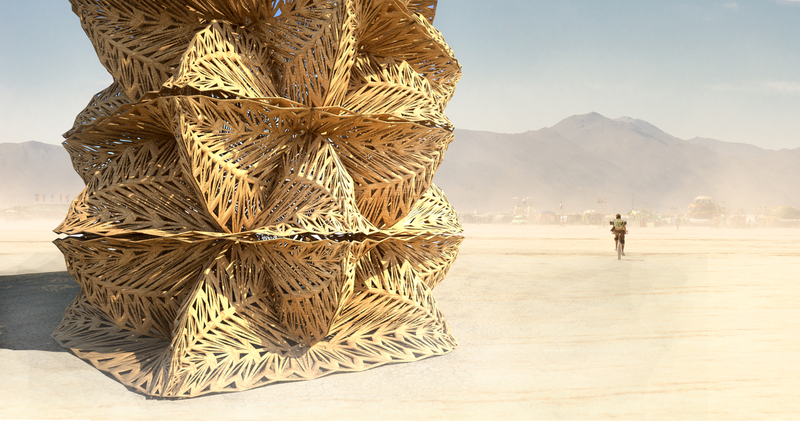 The development, design and construction of the project embodies the principles of self-reliance and self-expression, whilst a proposal that is safe, interactive and beautiful will be gifted to the community at Burning Man. Entwine’s curving form will be illuminated using LED spot lights to enhance the organic patterning existent within the structure. This allows the full form of the structure to be fully visible. 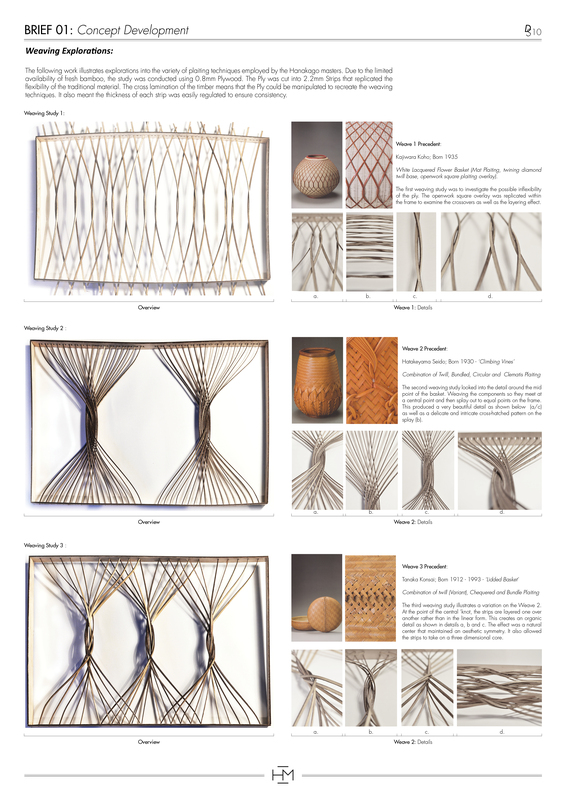 A spatial exploration into the interplay of materials, construction techniques, and delicate and precise design. 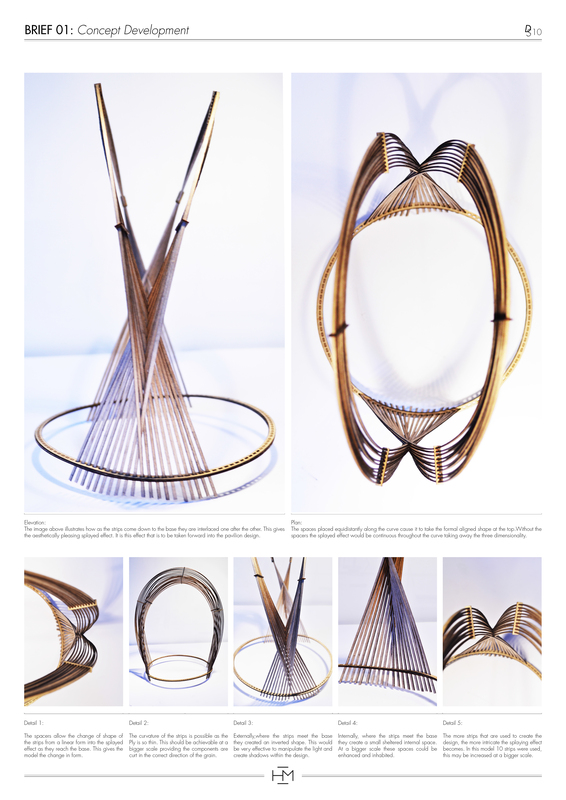 Inspired by Hanakago; the craft of Japanese Bamboo basketry, to celebrate the western discovery of tea and its associated culture during the renaissance. 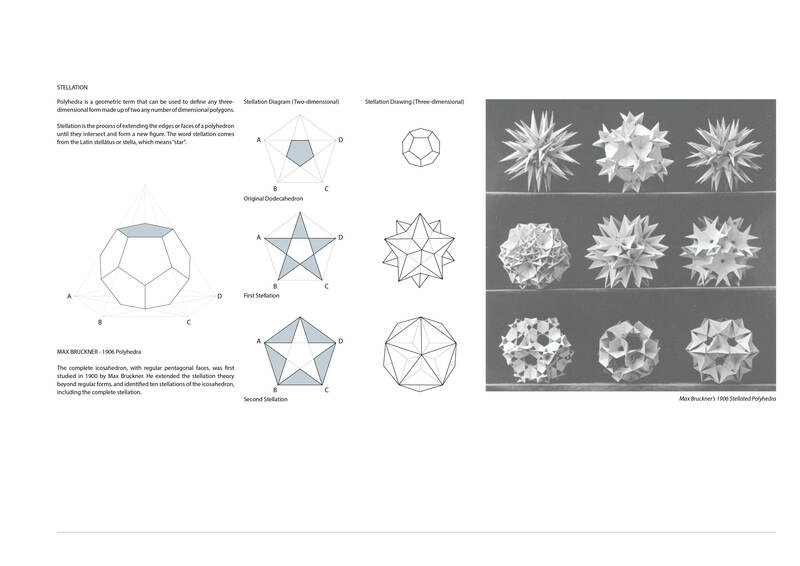 My initial studies stemmed from researching into Stellation. This, in simple terms, is the process of extending polygon in two dimensions, polyhedron in three dimensions, or, in general, a polytope in n dimensions, to form a new figure. 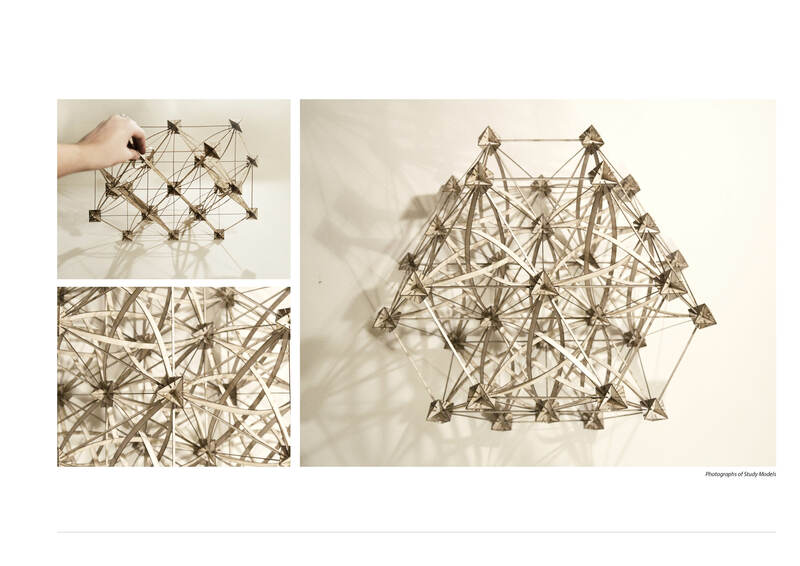 Through researching the application of this process, I came across the sculptures created by George Hart, as he has experimented with stellated geometries to which are subdivided to create mathematical interweaving structures. 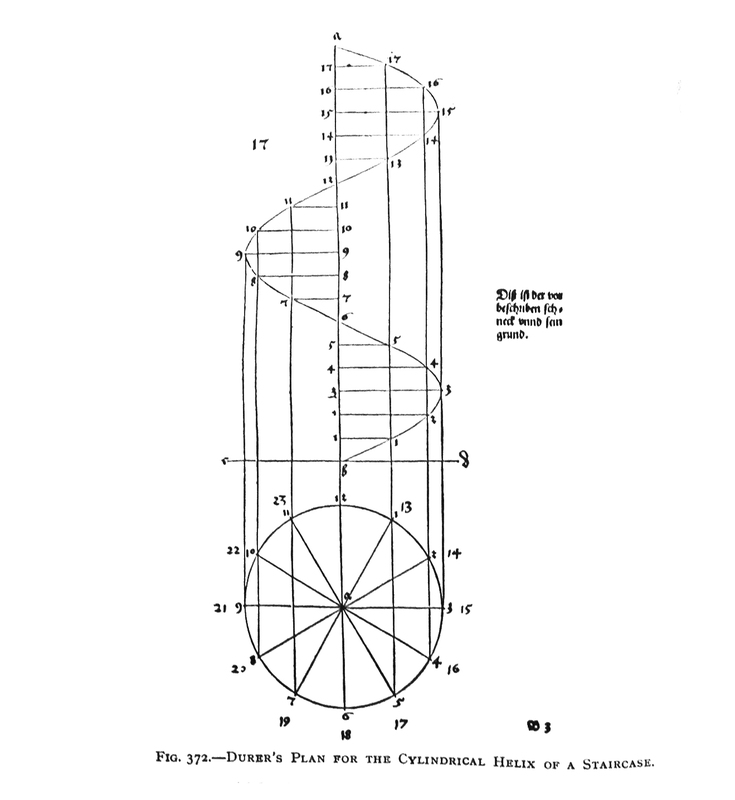 My Research into the method and calculations of George Hart’s Mathematical Sculpture’s focused on the sculpture ‘Frabjous’. 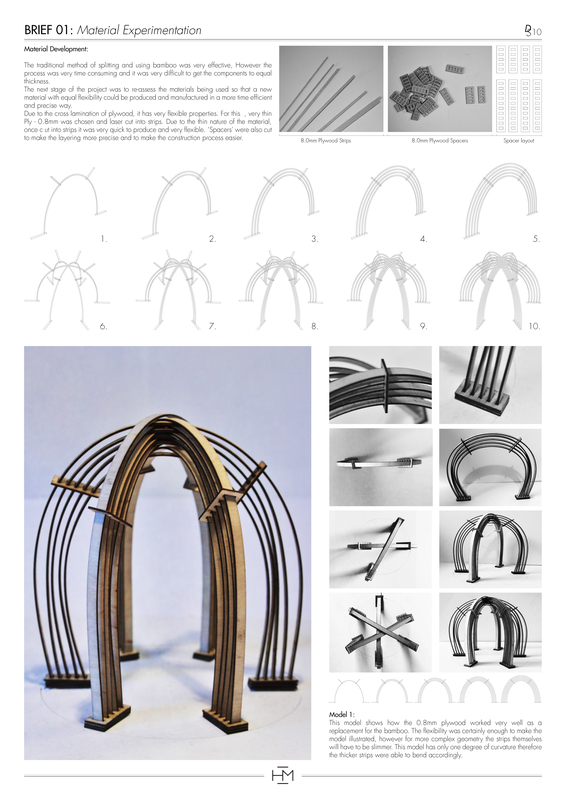 Through rigorous testing and model making I have understood the rules behind the complex form. 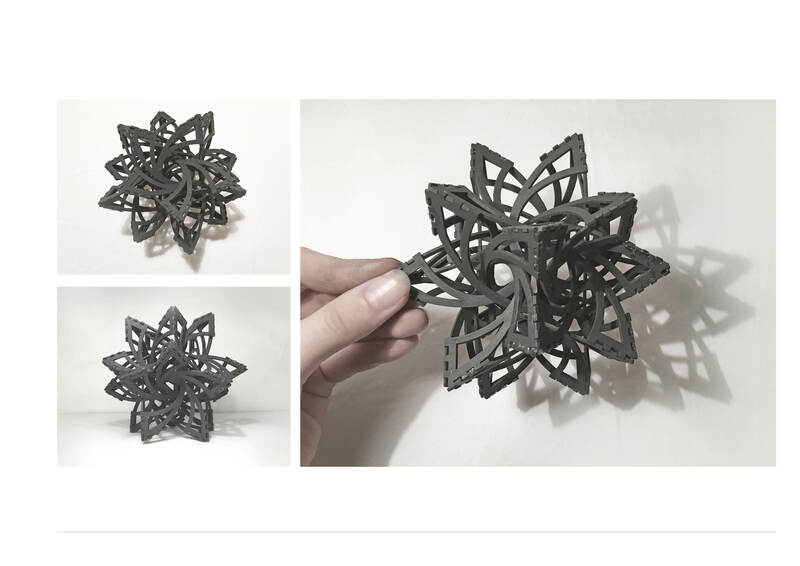 This is based on the form of a stellated icosahedron, whose shape is contained within a dodecahedron. Lines are drawn from one point, to a point mirrored at one edge of the face of the dodecahedron form – as shown in the diagram. 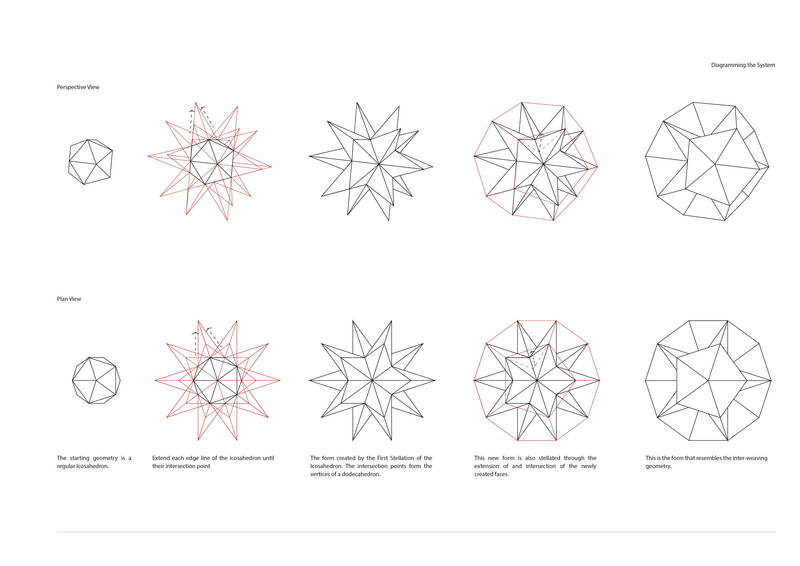 This creates intersecting lines at each face as you can see from the diagrams below. Each dividing line has two intersection points, with symmetry at the center of the line. 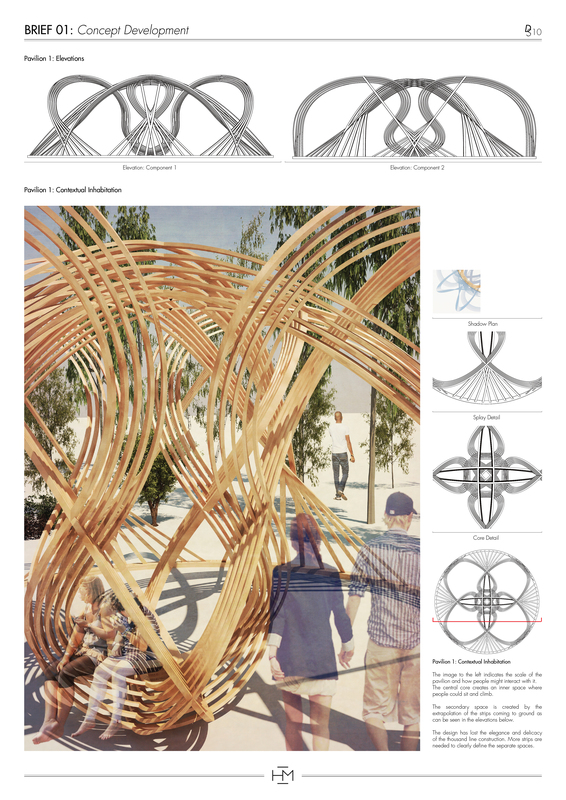 The sculpture aims to avoid the intersections of these lines by introducing a sine curve with the domain 0 to 2*pi. 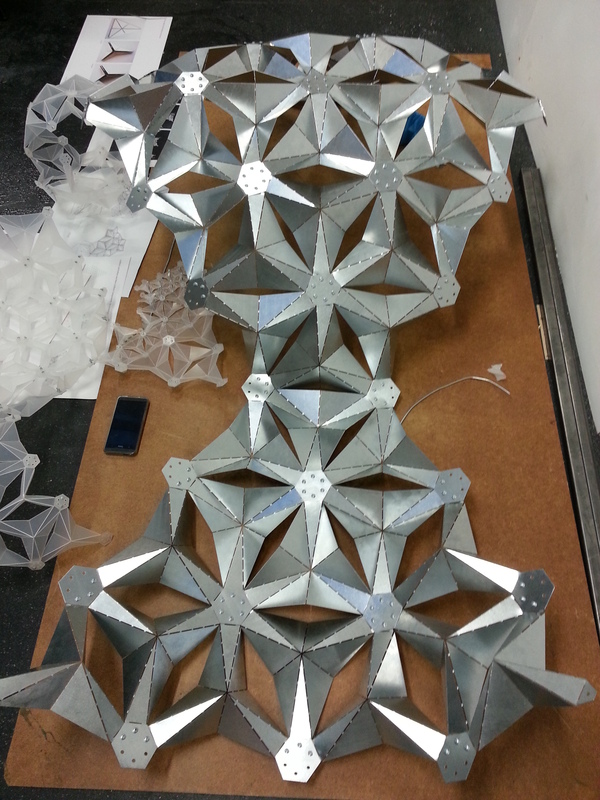 As you can see, each component is exactly the same – for this model, 30 components are used. 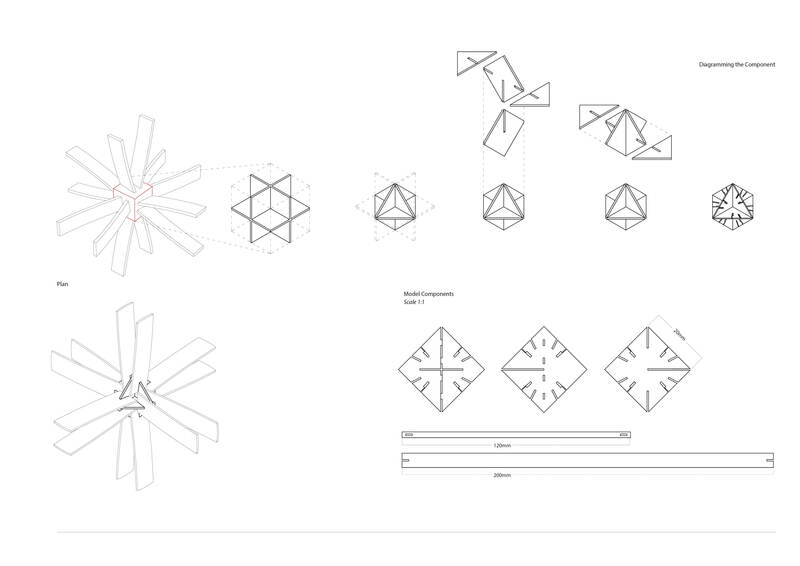 `To simplify the construction of the sculpture, I extracted a build-able section which uses ten components in total. 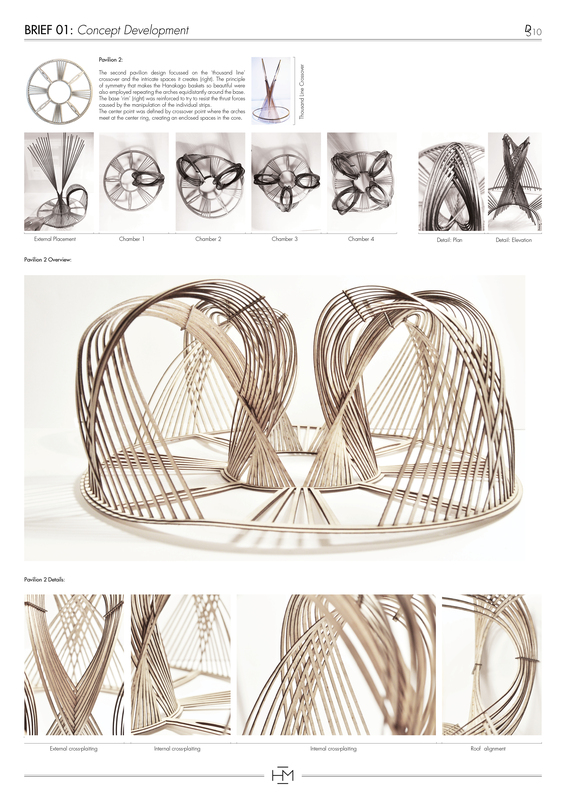 Two of these sections are then weaved together and joined up by a further ten single components to form the entire sculpture. Following this research, I extracted the concept of avoiding the intersection and subdivided a cube with lines from each corner of the cube. These lines were then weaved around eachother using a sine curve with a domain of 0 to pi. I then mirrored the curves and rotated them to create an intertwining form. Another test was created with the same process, however subdividing a cube using the midpoint of each face. – This creates an octahedral geometry. 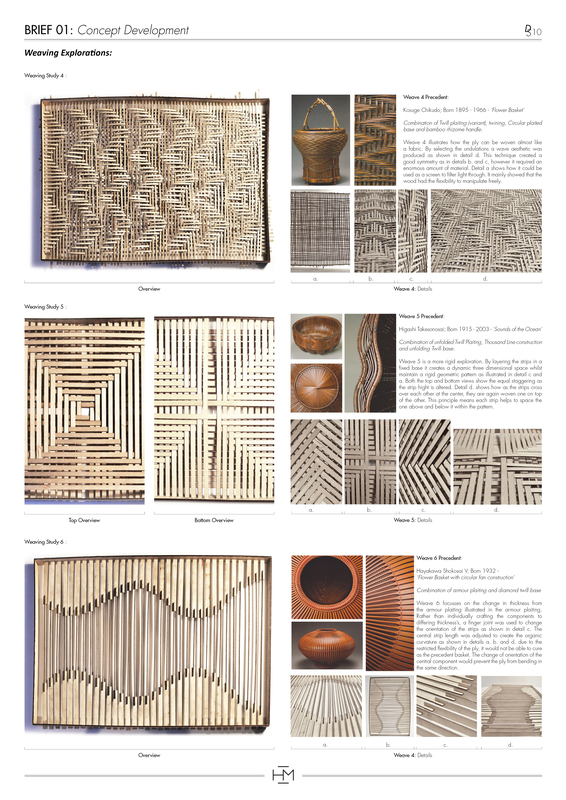 Using this interweaving geometry, I have created different three dimensional arrays to create a spatial form. 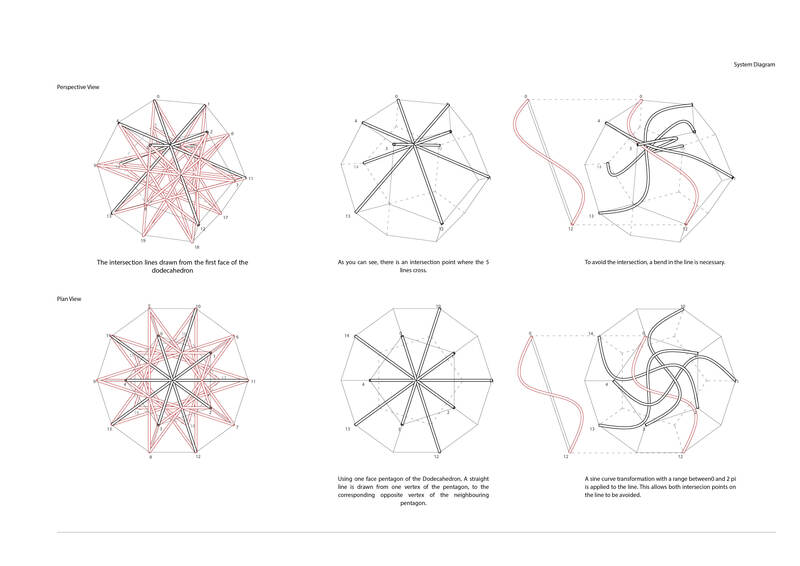 The concept of avoiding intersections naturally cause a structure to fail. 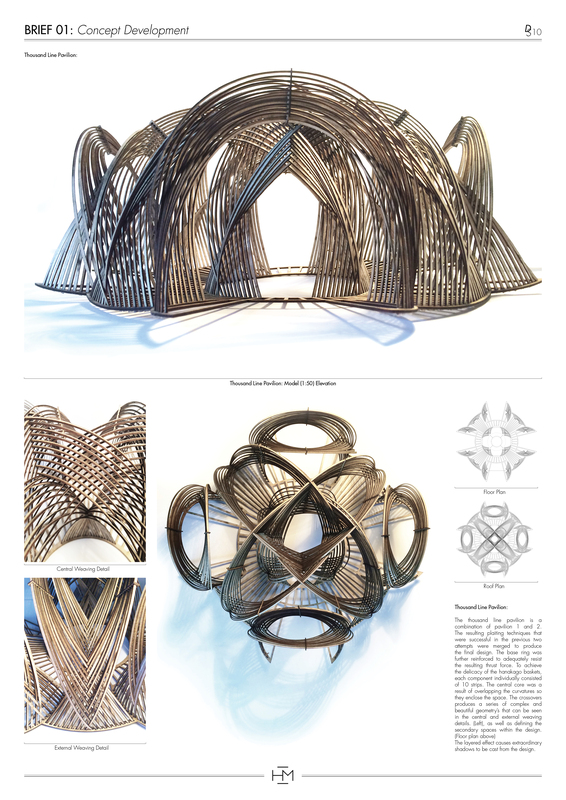 To form a structurally efficient version of this geometry, I introduced the idea of a reciprocal structure, and allowed the beams to self support by resting on eachother. This did not create a structure strong enough to stand on, however through adding a cube whose dimensions are equal to the width of the beams, the structure became very strong. Testing the component at a small scale required the design of a joint which allowed me to assemble these components together through interlocking elements. Each beam element slots into the joint; When two joints and two beams are connected together the curves naturally stay in place due to the angle cut into the joint. Three of these connected elements together form the component. 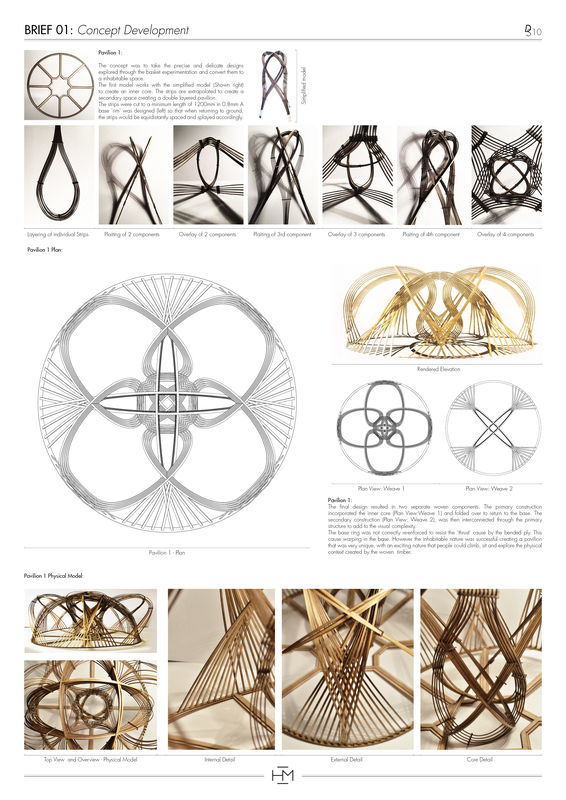 As mentioned previously, avoiding intersections create inefficient structures – For this small scale experimentation, the concept of Tensegrity was implemented. 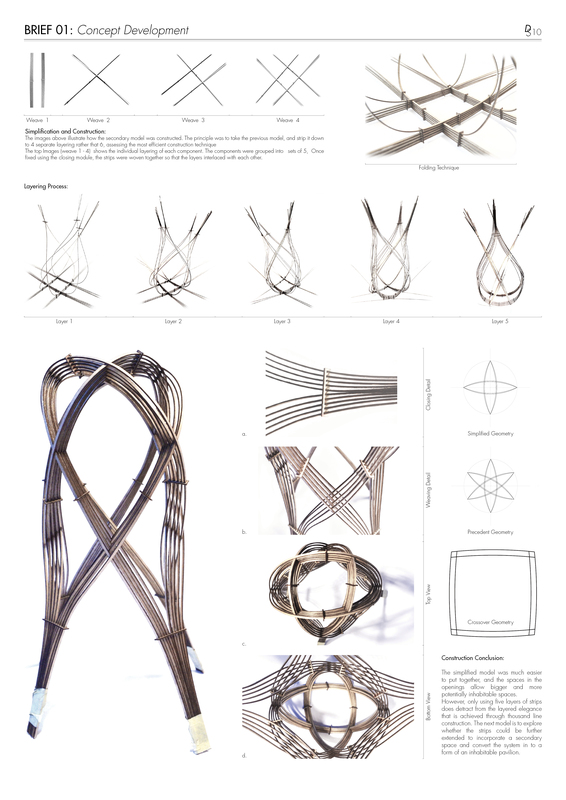 Tensegrity is a structural principle based on using isolated compression components within a net of continuous tension, allowing the compression members to not need to touch each other. This model was constructed using 1.5mm plywood which has been laser cut; the modularity of the system ensures minimal material wastage.